With a range of up to 400 yards away, this trainer lets you manage your furry friends unwanted behavior even if hes not wearing a lead. 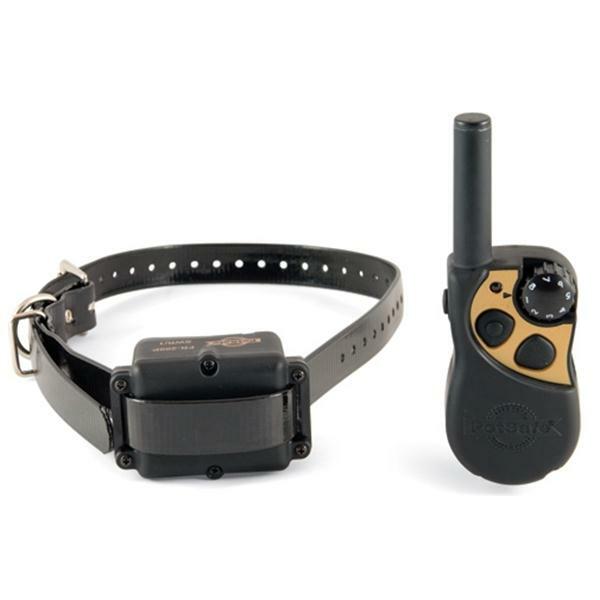 The unit has 8 levels of correction and a lightweight collar that can fit any dog comfortably. Rechargeable remote and collar means no batteries to buy. Rechargeable - no batteries to buy!